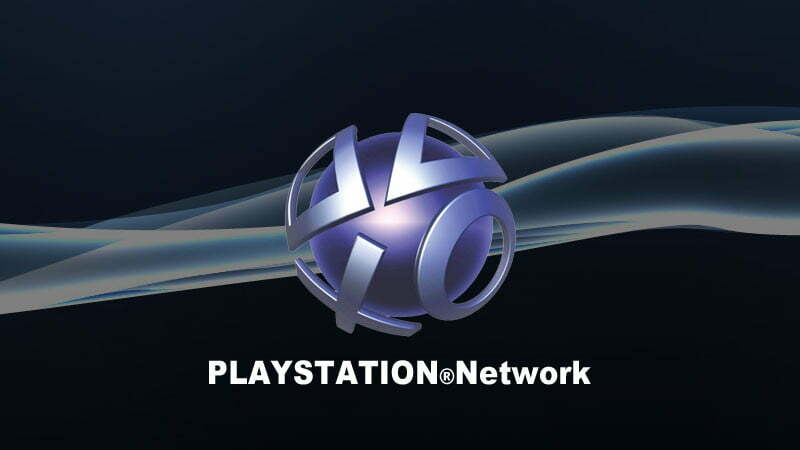 Sony’s PlayStation Network is down — and it’s not coming back up anytime soon, according to a post on the official PlayStation blog. The company has only said that “an outside party” may be responsible for the downtime, and many are gleefully pointing their finger at the merry pranksters of hacktivist group Anonymous. Sony has since retracted its “outside party” statement, leaving PSN users hanging on the obvious fact that the network is currently unavailable, and will remain so for some time. “While we are investigating the cause of the Network outage, we wanted to alert you that it may be a full day or two before we’re able to get the service completely back up and running,” wrote Patrick Seybold, Sony’s senior communications director, on the PlayStation blog. The blackout arrived just as a slew of popular games, including Mortal Kombat, Portal 2, Free Realms, SOCOM 4 and a beta release of inFAMOUS 2, became available. It is not yet known whether a deluge of gamers played any part in the PSN global outage. Since Sony has remained mostly mum on reasons for the downtime, others have filled the void with their own theories — most notably, that the outage is part of Anonymous’ “Operation Sony,” the group’s orchestrated vendetta against the electronics giant for its legal action against PlayStation 3 jailbreaker George “GeoHot” Hotz, which was recently settled out of court. A few weeks ago, Anonymous successfully slowed down the PSN by launching a series of denial of service attacks. According to TechCrunch, the operation was controversial, even within Anonymous, because it negatively affected users, as well as the company. Anonymous categorically denied its role in the current PSN outage in a press release posted to AnonNews entitled,”For Once We Didn’t Do It.” A post on the Anonymous Facebook page, however, suggests the group played a part — or, at least, some of its members did. On Anonymous’ Facebook pages, and in the comments on the Sony blog, PSN users have taken to the comments to express their frustration, both with Sony and Anonymous. Regardless of who’s responsible for the PSN fiasco, Sony has the power to defuse this PR “disaster” by broadening its communications with the 70 million user-strong PSN community. In doing so, the company may have to admit it was, once again, bested by a group of rascally hackers.